Is darkness becoming extinct? When filmmaker Ian Cheney moves from rural Maine to New York City and discovers streets awash in light and skies devoid of stars, he embarks on a journey to America’s brightest and darkest corners, asking astronomers, cancer researchers and ecologists what is lost in the glare of city lights. 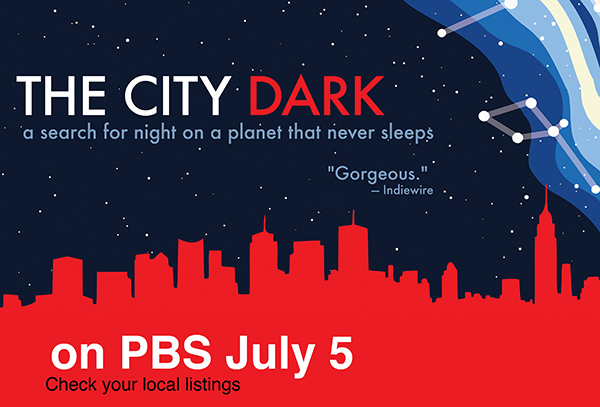 Blending a humorous, searching narrative with poetic footage of the night sky, The City Dark provides a fascinating introduction to the science of the dark and an exploration of our relationship to the stars.